The Studio Museum in Harlem announced that it would open the first solo New York museum exhibition devoted to the work of Stanley Whitney, whose heavily brushed, brightly colored canvases have made him a kind of painter’s painter over the last few decades. 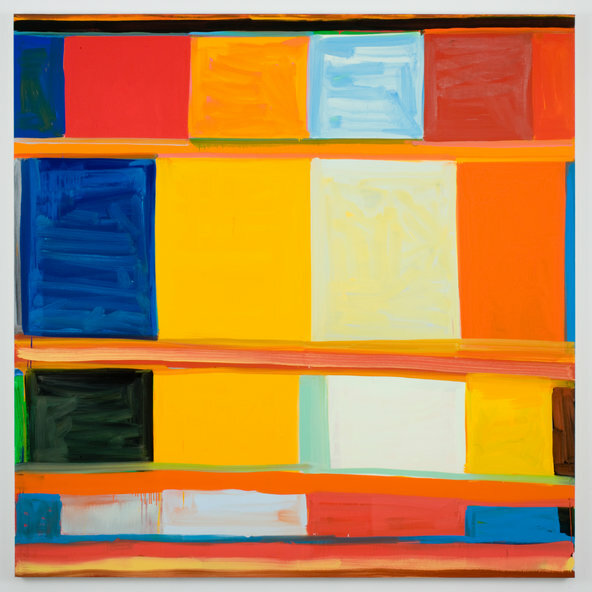 The show, “Stanley Whitney: Dance the Orange,” which opens July 16 and continues through Oct. 25, will feature mostly recent creations, 30 paintings and works on paper, including a painting completed this year. The museum noted that Mr. Whitney, who was raised in Philadelphia, moved to New York City the same year the Studio Museum was founded, in 1968, and that the museum was one of the first public institutions to present his work, in the early 1980s. Though he labored mostly in obscurity for many years, his work has developed an avid following, and is in the collections of the Philadelphia Museum of Art, the Yale University Art Gallery and those of several other museums in the United States and Europe.